In 2017 MSDS Marine were commissioned by Historic England to create a virtual trail to allow the non-diving public the opportunity to explore the protected historic wreck site of the U8, one of the Imperial German Navy’s first U-boats. The virtual wreck discovery trail includes 3D models of the wreck site and of the U8 before she was lost over 100 years ago. 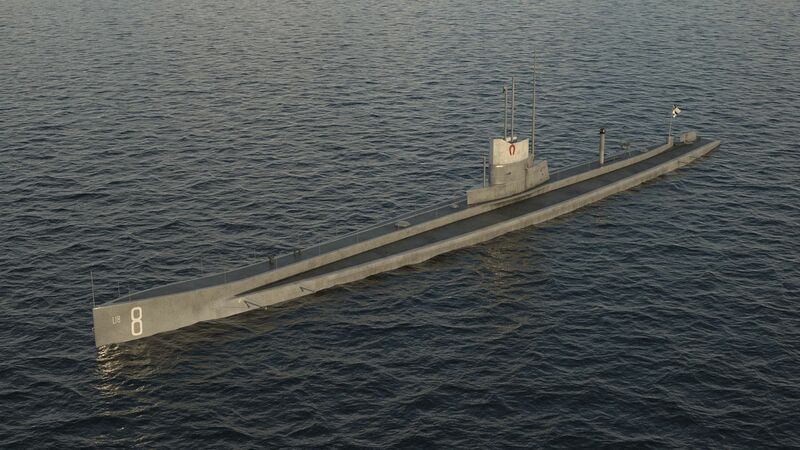 The U8 was launched in 1911 at a time when technologies and tactics were rapidly changing and the submarine was emerging as a powerful defensive weapon. 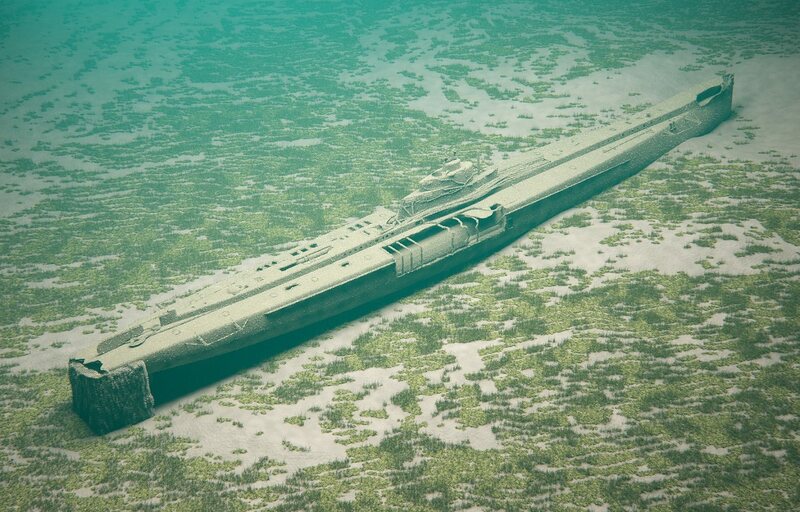 The U8 sank on the 4th March 1915, and was rediscovered in the 1970s resting in the English Channel. The wreck is remarkably well preserved, and holds evidence of the events which surrounded her sinking, as well as construction features which show her to be a very early and important submarine. Until now all of this was concealed beneath the waves, hidden to all but a small number of divers. 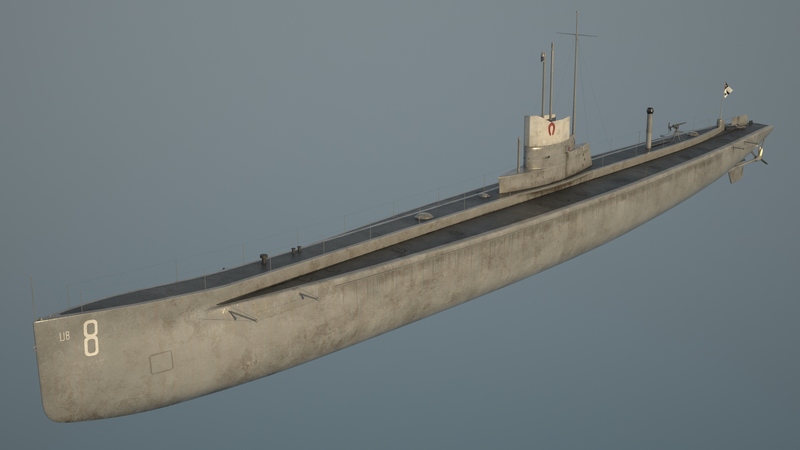 However, this year Historic England commissioned MSDS Marine to create a virtual trail of the U8 to allow divers and non-divers alike to explore this unique submarine. MSDS Marine working with ArtasMedia and CyanSub, created the trail using archival evidence, blueprints, photographs, war diaries, geophysical and hydrographic surveys and underwater photos and footage. This evidence has been pieced together to tell the fascinating story of the U8, from her construction to her loss, and subsequent rediscovery and investigation. The tour also includes interviews with many different individuals who are involved in researching the U8, these include submarine expert Kai Steenbuck, of the German U-boat Museum, recreational divers from Folkestone Dive Club who have explored the site many times, and Dave Batchelor of Neptune Charters, who has been involved with the wreck since its discovery. 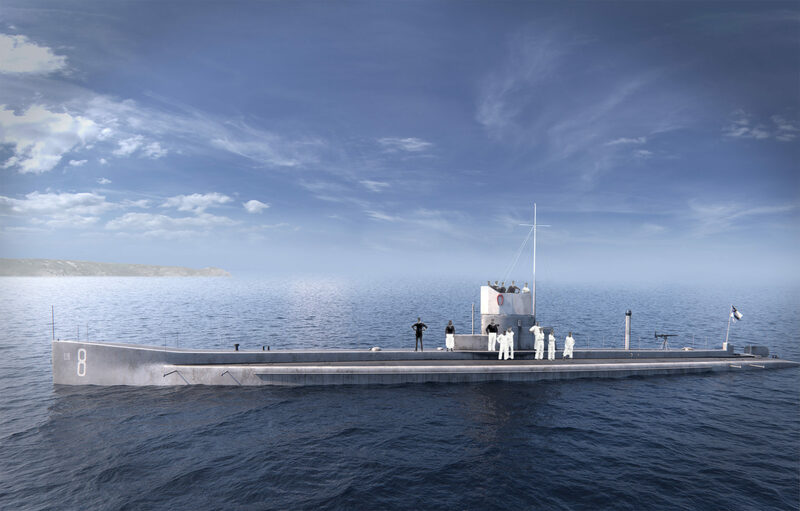 You will hear about the submarine from their different perspectives, and learn all about what makes this submarine significant. The U8 is a Protected Wreck site and can only be visited with a licence from DCMS, available through Historic England.